Travel has gotten needlessly complicated over the decades. Sometimes, when you’re traveling or on a business trip, all you need is a place to rest your head. Even if you want some time to relax, hotel rooms often have more wasted space than used space. So hoteliers are getting smart. 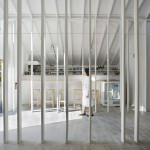 They’re building small, functional and visually exciting rooms that provide a big experience in a compact space. 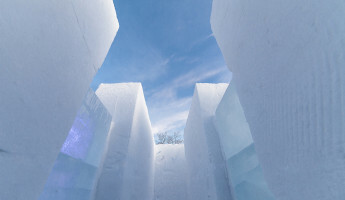 It’s the trend of micro hotels, and everybody’s getting involved. Boutiques, big brands and mom-and-pop retreats. 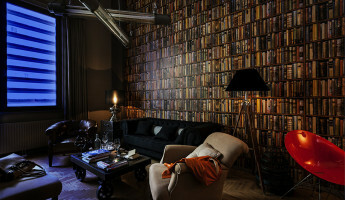 Here is a list of 10 micro hotels that are modern, hip, and created to make your stay both comfortable and unforgettable. 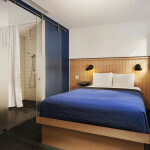 Nine Hours is a compact urban hotel designed for business travel and quick overnight stays. 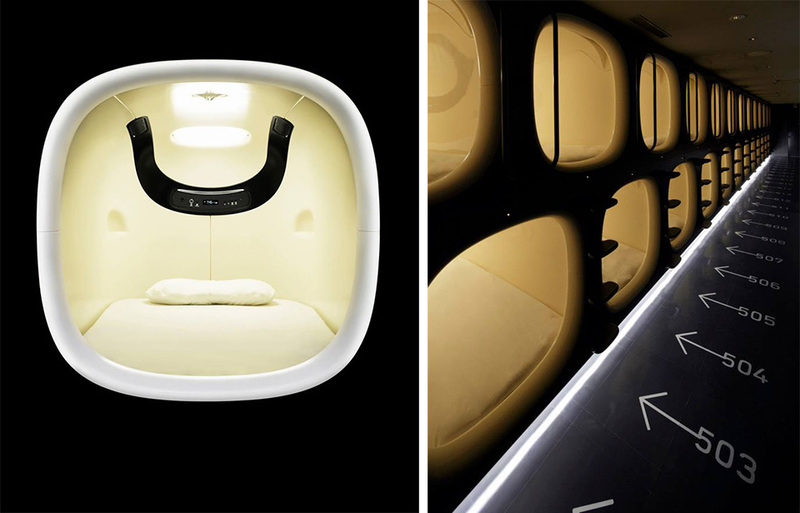 This unusual pod hotel welcomes travelers for the absolute basics of overnight rest. 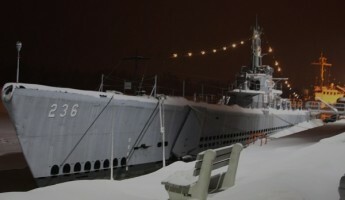 The hotel offers capsule units that come with a comfortable mattress, pillow, comforter and sheets. Guests are also provided with towels and bathroom items for their stay. The hotel’s nameis based on the idea that the typical business traveler stays in a hotel for about nine hours on average. Of course, the hotel doesn’t stick to that timeframe as guests are welcome up to 24 hours. 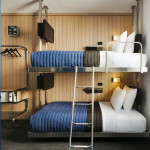 The design of this micro hotel is remarkable, but it might be unsettling to those with even a hint of claustrophobia. 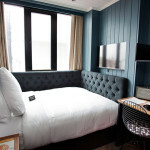 The Dean Hotel in Dublin offers cool and comfortable rooms that are designed to make the guests feel like they’re staying over at a friend’s house. Aside from the requisite comfy bed and linens, the rooms are filled with items like Grafton Barber products, Marshall amps, a Rega turntable, classic vinyl records, original Irish artworks and more. 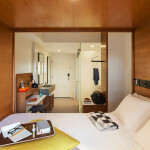 The Dean offers 12.6 sqm pod rooms and bunk rooms, 26 sqm double and twin rooms, 26 sqm rooms with a view, 62 to 70 sqm suites and a 128.3 sqm penthouse. 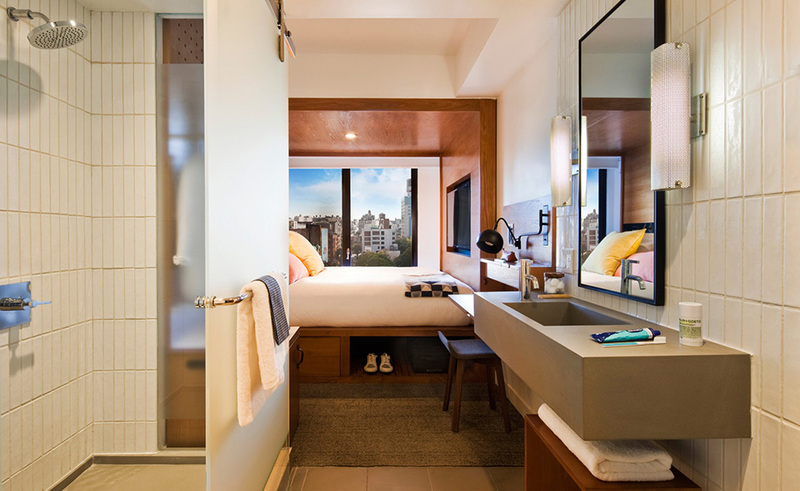 One of the most exciting names in micro hotels is also one of the newest: Tommie Hotels, a new concept that is about to bring 160 compact rooms to NYC. Each room includes RFID entry, expansive windows, an in-room private bath and shower, a flip-down desk, a peg board closet system and WiFi, of course. 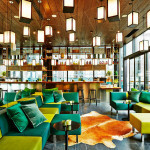 The hotel not only provides design-friendly rooms but also hip common spaces where guests can mingle. 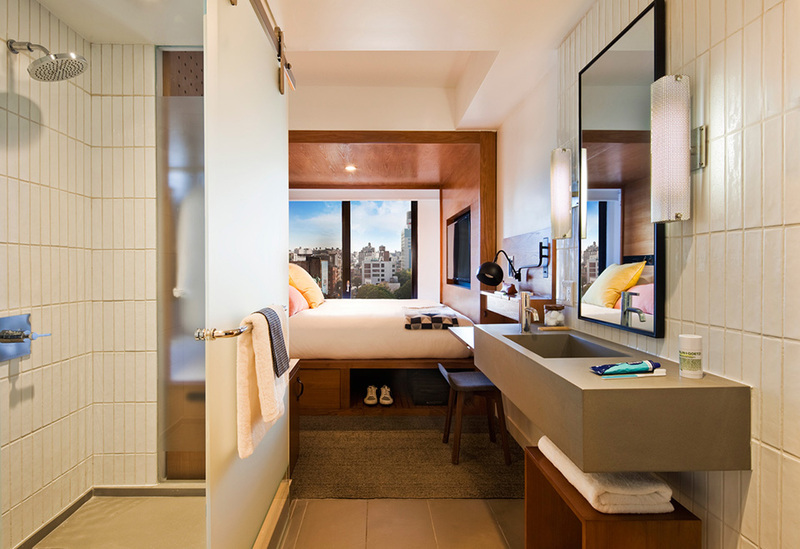 The first Tommie Hotel is scheduled to open in New York’s NoMad district in October. 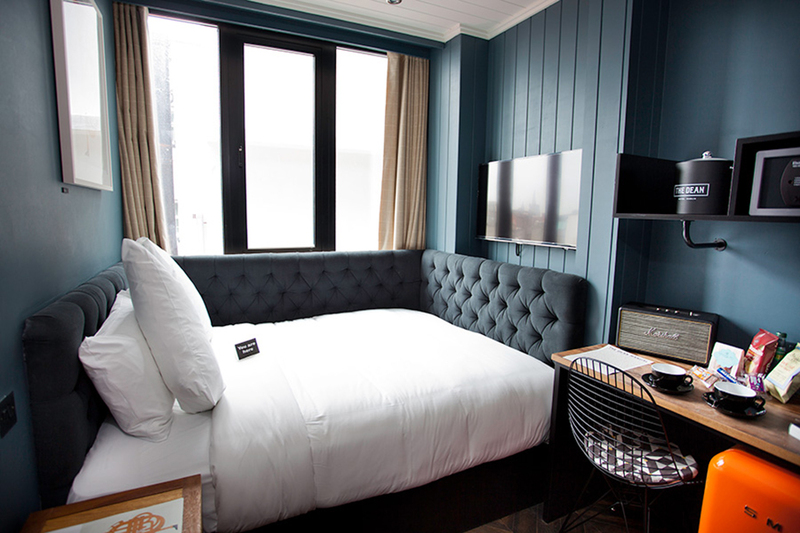 While the $250/night price tag may sound steep for micro hotels, it’s a steal for NoMad. 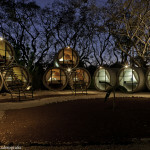 Located near a national park in Mexico, Tubohotel is a peaceful orchard hotel where guests stay in concrete tubes that house a queen bed, a desk light, fan, and under-bed storage. There are two bathroom houses with private showers, toilets and hot water. 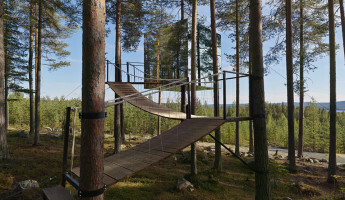 It’s closer to camping than it is hotel travel, and that’s precisely what Tubohotel intends to offer. 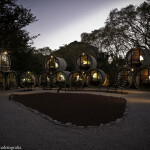 Guests are intrigued by the unique hotel stay, but they come for an exploration of rural, untouched Mexico. 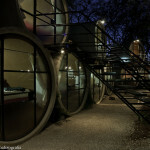 As the name implies, the rooms in The Pod Hotel are small enough to be considered pods, but come with different bed types. 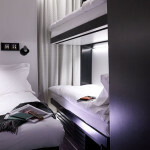 Guests can choose to book a pod with a single bed, full bed, queen bed, bunk bed, two full beds, a queen and a bunk, a mini bunk, or two bunk beds – depending on which Pod Hotel location they are at. Single pods usually have shared bathrooms on their floor while the other, slightly bigger room types have private bathrooms. All rooms come with free WiFi, too. 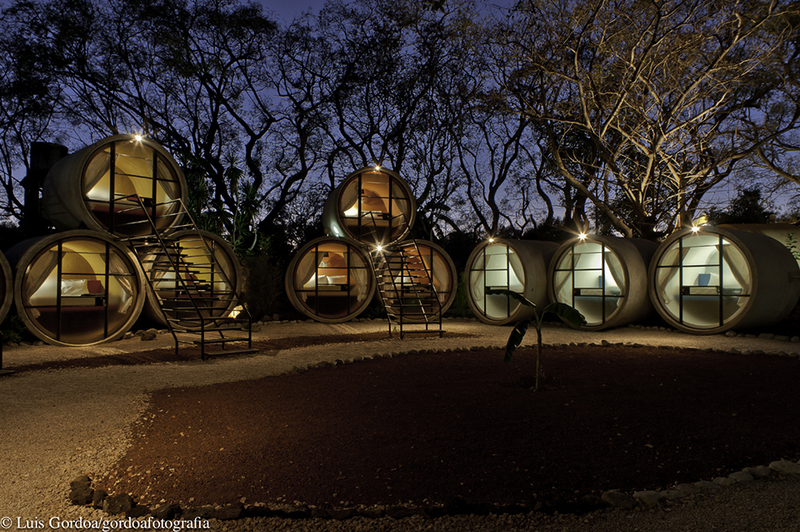 There are currently two Pod Hotels, both located in New York. 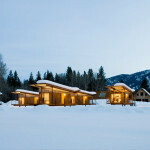 Designed as a new take on lodge-style camping, the Rolling Huts complex in Washington consists of huts grouped together in herds. 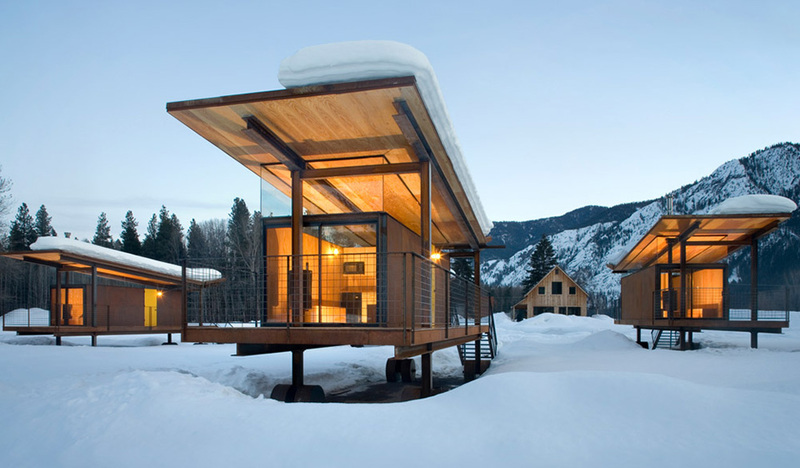 The huts come with WiFi, a sleeping platform for two, a fireplace, a microwave, a small refrigerator, and modular furniture that can be used as additional sleeping area. Each hut has a portable toilet outside and a separate barn houses full bathrooms and showers for all guests to use. 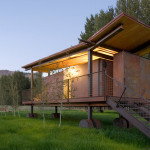 They’re also the design project of one of America’s greatest architectural firms, the Seattle-based Olson Kundig Architects. 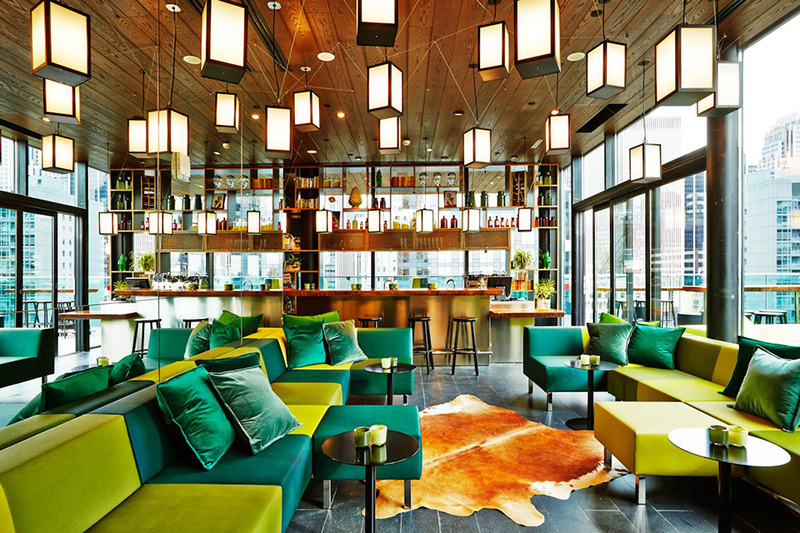 The mission of citizenM Hotel is to provide “affordable luxury” to the “mobile citizens” of the world. That means a lobby that is designed like a living room and rooms that are small but with wall-to-wall windows, soft XL size beds, rain showers and free WiFi. 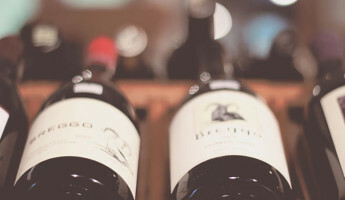 The hotel does away with traditional elements like a concierge or room service. Guests can check themselves in via a kiosk in the lobby and get food and drinks from a canteen if they’re hungry. Of course there are hotel personnel to help with anything guests need, but guests are mostly left alone. 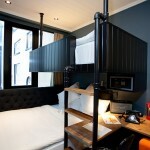 The hotel has locations in Amsterdam, Glasgow, London, Paris, Rotterdam, and New York. 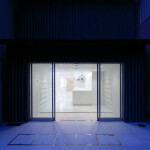 Run by a husband and wife team, Koyasan Guest House Kokuu is a modern yet simple establishment in Koyasan, Japan. 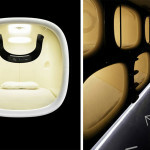 The guesthouse offers capsule-style rooms that are spacious, lock from the inside, and come with a reading light, electric sockets, and space for the guest’s luggage. 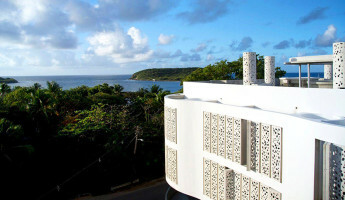 The unique hotel also offers double bed rooms and a bed and loft room. Guests can have breakfast, dinner and drinks in a common area. 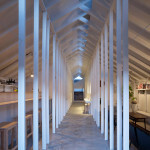 It feels almost like a chapel given its soft white interior, a place that feels immensely peaceful to its guests. 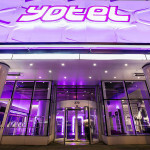 YOTEL is known for their small but comfortable and affordable rooms. 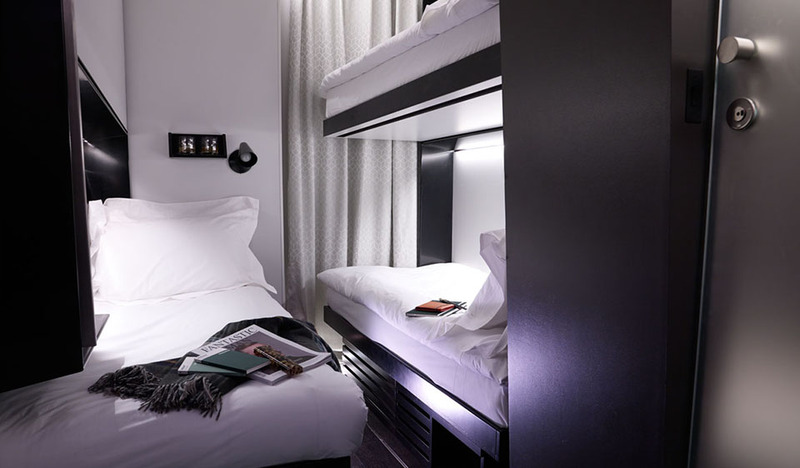 The key features of a YOTEL hotel includes automated check in and check out, free WiFi, monsoon showers, and workstations with multiple power points. 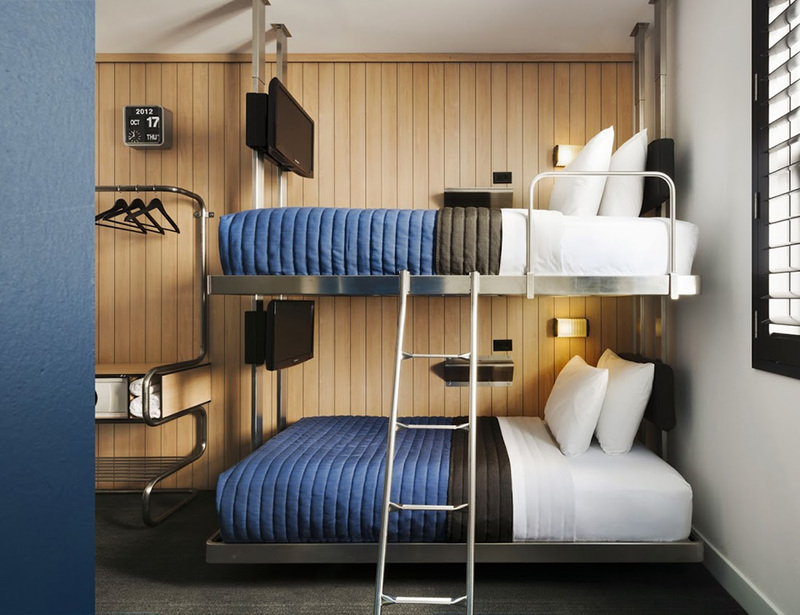 YOTEL has airport hotels that offer bunk style cabins, double cabins and twin cabins. 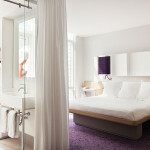 YOTEL’s city hotels offer cabins with different-sized beds, some rooms with private terraces, and VIP suites. 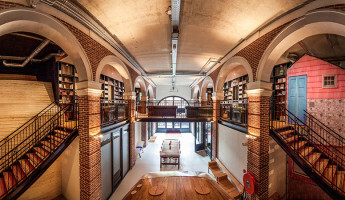 This budding group of micro hotels has locations in New York City, London Heathrow, London Gatwick, and Amsterdam Schiphol. 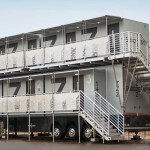 Out of all the cool micro hotels on this list, Snoozebox is something very different– it’s designed to be portable, to set up on the site of your choice. 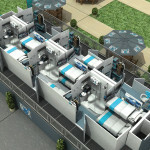 This mobile micro hotel is designed to provide luxury accommodations during events and festivals in the UK and Europe. 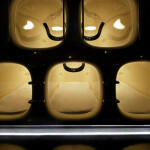 A Snoozebox room includes a comfortable bed, air-conditioning, free WiFi, a flat screen TV, and a personal safe. 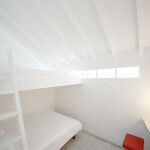 Each room also comes with a wet room with shower, basin, toilet, towels, and toiletries. 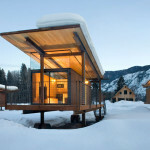 These amazing micro hotels can make anyone want to travel just for a chance to spend a night in one of these places. 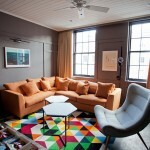 Can you think of other micro hotels that should be on this list? Give us a clue in the comments below or let us know via Facebook or Twitter.